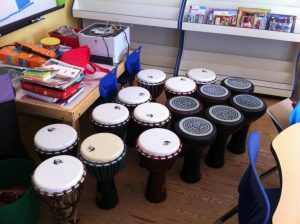 DLM Trust funds music program at WEVS! 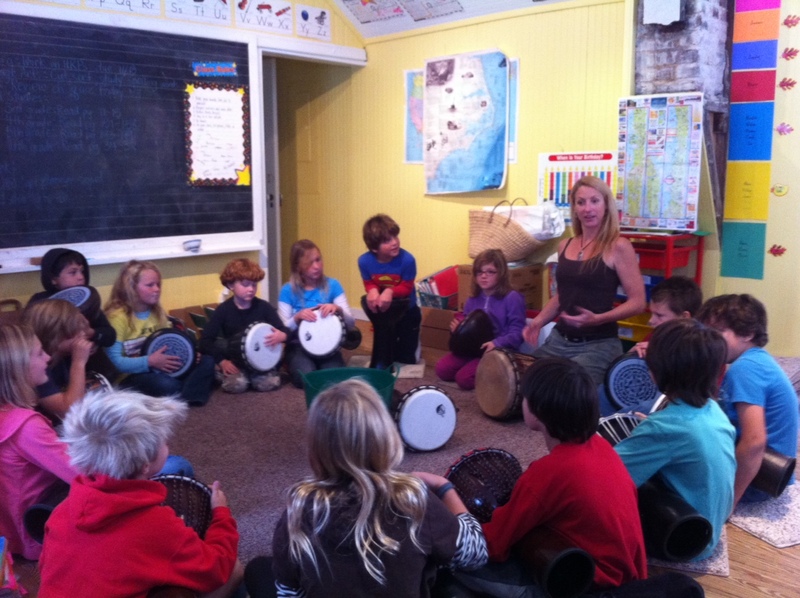 The Trust is a founding donor and in its second year of funding the music program at a small, isolated charter school on the northern Outer Banks called Waters Edge Village School (WEVS) in Corolla, NC. The school is located in an historic one room schoolhouse and is a free public school serving grades K-6.